A must-attend event for tourism professionals. 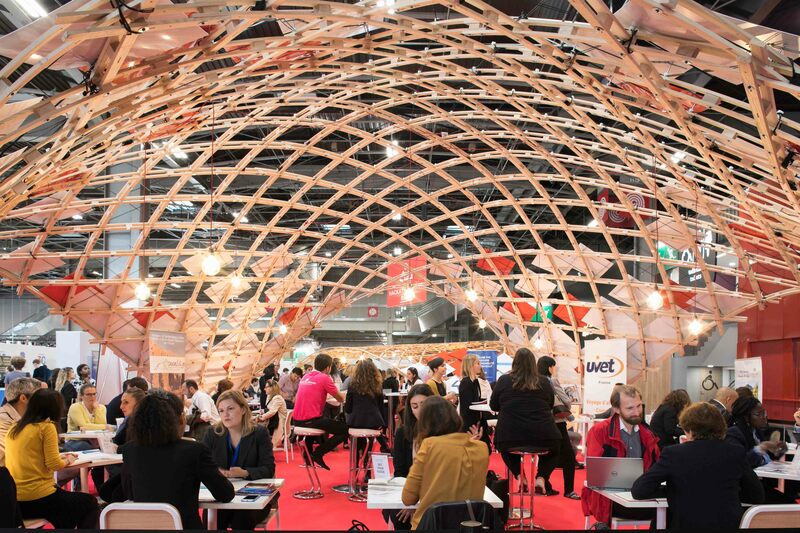 The show has become a true multi-sector event for both the international and French markets, with Leisure, Business, MICE and Group tourism now all together under one roof. The 40th anniversary will include new themed villages, new events, a magical anniversary gala evening and Map Pro, which will become “Destination France” for 4 days in a clearly designated area based on the Villages model.